Search engines like Google, Yahoo and Bing are used 3.5 billion times every day by users looking for products and services. 95% of these users will never look past the first page of results. Is it your website on that page? Are you listed above your competitors? 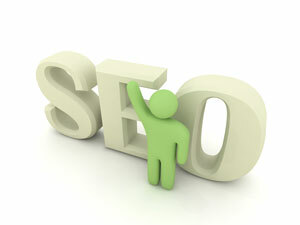 Search engine optimization, or SEO, is the only way your business will find new customers and increased sales. Or, if you’re a non-profit organization, SEO is how those you are seeking to serve will find you. 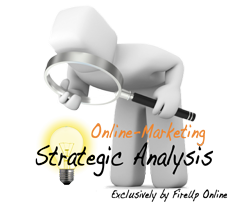 At FireUp Online, we focus on strategy and persistence to achieve promoted rankings with online search engines. Understanding your target market is key to valued online presence. Search engines are constantly adjusting how and what type of information they value on the web, and that means that search engine optimization requires careful monitoring and diligence. At FireUp Online, we keep our ‘thumb on the pulse’ for our clients, paying close attention to new developments in search engine technology. The weekly reports you receive from FireUp Online become a vital part of your ongoing effort to meet the needs of your customers, and our effort to put you in touch with new customers.